As a Spain travel specialist with 16 years under our belt, we’ve seen and personally lodged a few hotel complaints over the years. Unfortunately (or fortunately) most hotel complaints in Spain stem from cultural differences. 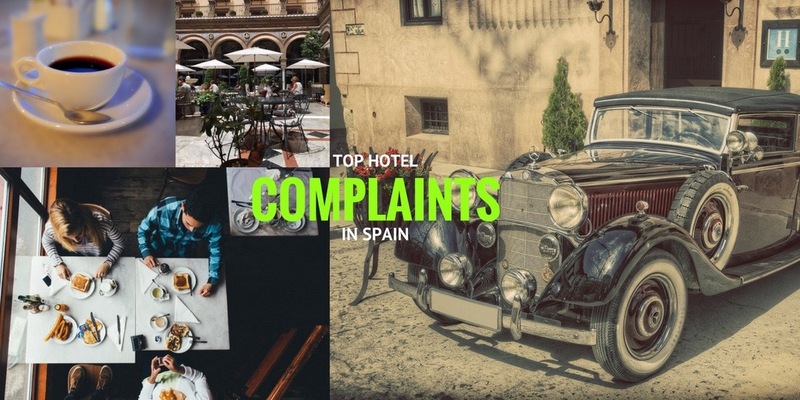 Today, we’re going to outline the top complaints, explain why they happen and provide workarounds so you can enjoy that perfect holiday in Spain. Often a source of misunderstanding, we wrote about this in our previous post on Best Hotel Rooms in Spain. Many hotels in Spain use a system that functions in heating mode for the colder months and then switches across to a/c mode for the Summer months. When the hotel is in ‘heating mode’ the a/c may not be available or may be poor. And vice versa. If you live all year around in a warm climate, say in Andalusia, you aren’t always able to comprehend somebody who’s coming from a different climate. Hoteliers throughout Spain tend to rely on calendar dates when making decisions such as opening the outdoor swimming pool and switching the hotel from heating to a/c mode. Whenever we know our clients are expecting certain facilities, we do raise it with the hotel at the booking stage. 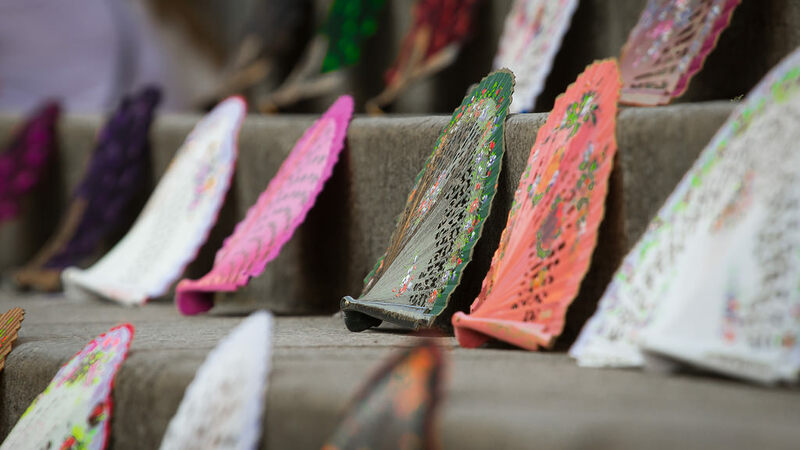 If you live in a location such as Edinburgh or Newfoundland, anything over 15 degrees can feel like Summer so we understand that you want a/c when visiting a place like Seville. If you must always have a/c or must have heating (whatever the time of year) be sure to investigate your hotels before booking and highlight your needs when booking by checking whether your hotels have a modern system that functions well. If you do find yourself in a warm hotel room without a/c, ask for an ‘interior’ room and keep the blinds down when you are not inside the room during the day to keep the heat out. In general tea & coffee making facilities are not provided in Spanish hotels. This is an issue we have highlighted before and we continue to come across. The smarter hotels are starting to introduce the capsule coffee machines in their superior rooms but unless you specifically ask for one (and even then) you should never expect to find a kettle or coffee-maker in your hotel room. 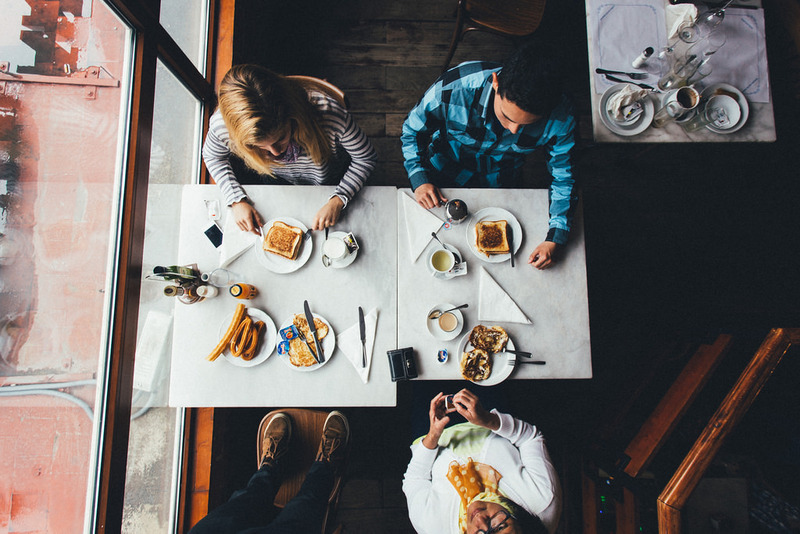 The hotelier in Spain expects his or her guests to pop downstairs to the hotel cafe or breakfast room for a coffee. Why is this the case, you ask? Firstly, Spanish households do not use kettles in their homes and don’t expect them in a hotel. And secondly, the Spanish prefer to have one strong freshly ground coffee prepared by a barista rather than a capsule or a cup of instant here and there. Hoteliers also tend to see kettles as an unnecessary safety hazard. 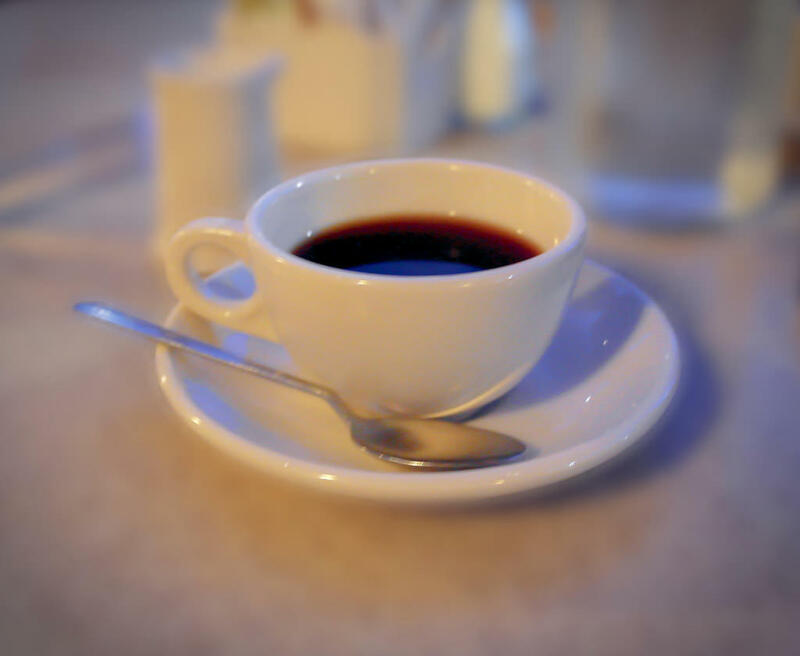 We know that many of our clients want to have the first coffee or tea of the day as they potter around their room waking up – rather than waiting until they get ready and go downstairs. Tea drinkers can often find it difficult to match their own tea preferences with the teas on offer in Spain and will very often bring their own in the expectation that they will have appropriate facilities in their room. Others will request aparthotels or self-catering for this express purpose. Whenever we get the opportunity, we recommend our hotels purchase kettles or those inexpensive Dolce Gusto machines. If you know you can’t operate without that early morning cup of tea or coffee, do remember to check with the hotel whether they can provide said facilities. It’s not just a Spanish trend – it’s happening everywhere. If you don’t book in for a buffet breakfast, you may find that you can’t sit in the buffet area to have a coffee. It can be hard for staff to control who is eating what so the hotel can sometimes decide it’s just easier to refuse entry to the breakfast room if you don’t wish to pay for the buffet. Usually, there is somewhere else to grab a coffee so it’s not like the hotelier is refusing to cater for those who don’t want a full breakfast. Your hotel may or may not have a cafe, bar or restaurant – so if it’s important to you to socialise on site, check before booking! We receive lots of feedback about the absence of atmosphere in Spanish hotels which we tend to interpret as a lack of places to socialise. Of course, there are many wonderful exceptions (and the location photographed above is one of them) but it’s true than the common areas such as the lobby and the cafe/bar area in your average Spanish hotel can be a bit lifeless when you compare them with their counterparts in Anglo-Saxon countries. Spanish holidaymakers do all their socialising outside the hotel – whether that’s having a meal or having a drink. There isn’t the tradition of meeting somebody at their hotel for a drink or a meal. (Some city hotels don’t even have restaurants!) And the Spanish never order a nightcap in their hotel after returning from a night out. That said, much is changing. The smarter hotels in the big cities are opening their dining rooms earlier and providing casual eating options such as freshly made fast food and Spanish tapas plus wine tastings. They are opening up cocktail bars, roof-top bars and pool-side bars. It’s a trickier proposition for hoteliers to innovate in rural locations where most of the clientele is Spanish and doesn’t want or expect to be fed or entertained in the hotel – but you do find a number of exciting boutique hotels in the countryside or on the coastline providing exciting experiences. Most visitors to Spain do want to go out and explore the Spanish tapas bars, restaurants and nightlife but they also want the option to have a ‘night in’ at their hotel with the choice of either casual and fining dining plus a place to have a drink afterwards. We can recommend hotels both in downtown and remote locations that are full of life and great for relaxing and unwinding from your day out. How about a place with a lovely bar for a pre-dinner cocktail. Perhaps you’d prefer somewhere that offers an informal wine tasting before dinner or perhaps a wine & food pairing? Maybe you’ve been out all day and just want a simple steak and salad with some Rioja to wash it down? If you do find yourself in what might be called a ‘soulless’ hotel, our advice is always to ask at the hotel desk for recommendations for places to socialise. You could be around the corner from an amazing jazz bar or near a place where Hemingway or Picasso knocked back a few. Wherever the hotel recommends, give it a go. Even if it’s a tiny village with no obvious signs of a nightlife, you’ll find a tavern where the Spanish enjoy the ‘sobremesa’ which is an after-dinner drink ordered after your meal. Ask for a G & T, Baileys or a digestif and chat into the early hours. Unless you know there is a decent chance of other people being at the hotel bar (if you have one) when you get back, return to the hotel only when you’re ready to sleep – as the Night Manager is probably not going to be high-fiving you when you ask for a drink from the bar. Enjoy the silence when you return to your hotel and have a great night’s sleep. We are always surprised when we read complaints online about having to pay extra for parking. Hotels have been charging extra for car parking internationally for the past 20 years or more so this complaint doesn’t come under the category of a cultural misunderstanding. Free carparking is well and truly a thing of the past in Spain. We think it’s well worth paying extra to use a hotel’s secure carpark and always recommend it to our clients. The only way to avoid paying for car parking in to stay in small rural locations where you’ll have free car parking on the street. If you want free car parking in the city, you’ll need to arrive after 8pm and leave before 10am when parking meters are in operation. (And you might have to circle around the hotel neighbourhood for quite a while to find a space!) Street parking is also free in Spain on Saturday afternoons and all day Sunday. But our advice is to pay the premium and park in the hotel carpark. Check before arriving as you may need to pre-book a space. Other Complaints about Spanish Hotels? We often come across complaints about excessive street noise or absence of views on the hotel review websites which surprise us. In nearly all these cases, a bit of forward planning and research would have secured a quiet room or great views and we’ve provided tips on just that in our post on Finding the Perfect Hotel Room. And when it comes to the online complaints about the extras, we often find ourselves defending the hoteliers. We often ask ourselves whether any of these extras were requested at the booking stage and exactly what room rate was being paid by the person complaining. Is it fair to complain about the absence of pillow menus, irons, ironing boards, slippers and multiple English channels on TV if you didn’t request them in advance or even when staying at the hotel. We also think that the roommate being paid should be stated with the review but that’s a separate matter. We defend the hoteliers because we know how hard they work to provide a great product at a great price. 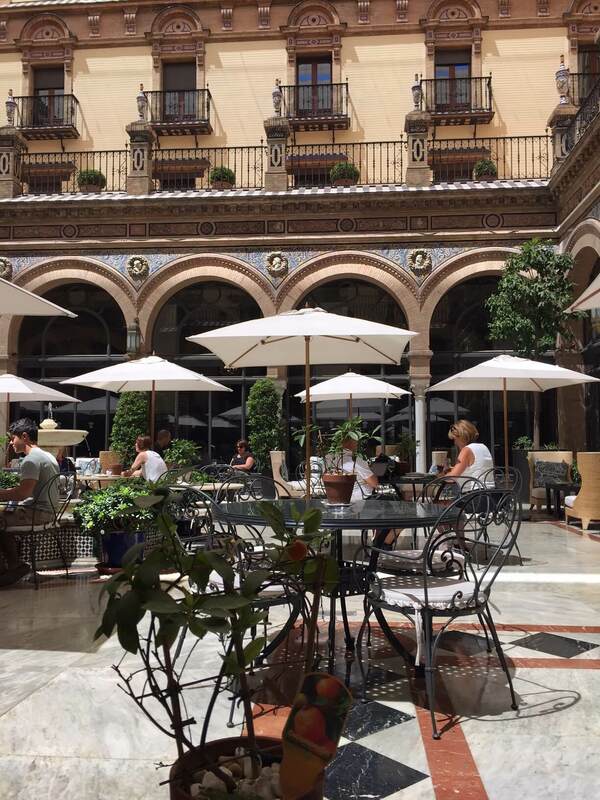 In our opinion, the quality of Spain’s city centre 4 & 5 star hotels is superior to other European cities in terms of style, level of comfort, furnishings, locations and dining facilities. And many Spanish cities such as Madrid, Barcelona, Bilbao, Seville and Granada are so competitively priced when compared with other major tourist cities across the world. Because we ask our clients what they need in advance when planning trips, we’re pleased to say that when it comes to the feedback we receive on our hotel selections – 99 percent of the time, it’s a massive thumbs-up for the hotels. What do our clients enjoy about Spain’s hotels? Often it’s the character and the history. The Parador chain of Spanish hotels, for example, offer some fantastically unique locations and we’ve highlighted some of our favourites here in Spain plus the first parador in Portugal. Sometimes it’s the amazing range of freshly prepared produce at breakfast. We get quite a few comments about cava and hot chocolate and churros being served at breakfast! We also receive feedback about the staff that go out of their way to help out clients. 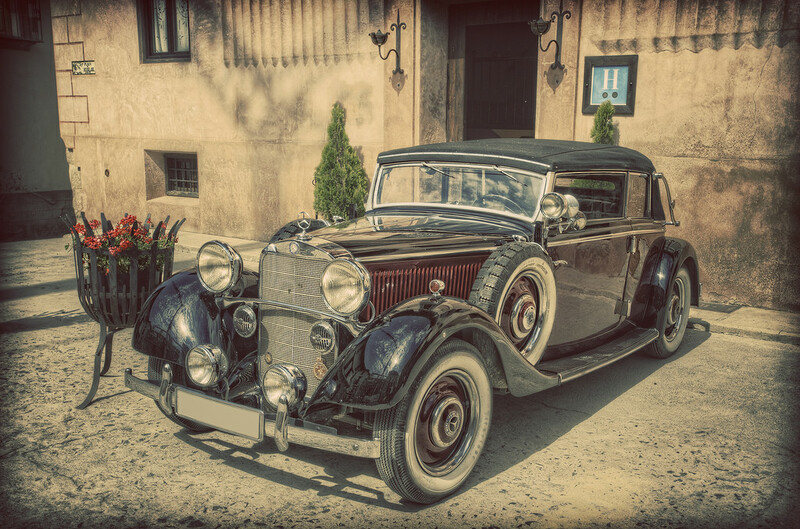 Because we ask for a lot of information about preferences and special requirements up front, our hoteliers are rarely surprised or caught out by any requests made upon arrival. You see, before our clients check-in, we’ve been ironing out all the details and the hotel is ready to meet, greet and provide exactly what our clients need – whether that’s handling a large group arriving in from a long late flight, facilitating a family observing the Shabbat, or providing helpful advice to our clients with mobility issues. If you are planning a trip to Spain or Portugal, read our tips on itinerary planning and if you want the holiday without the legwork, we’d be honoured to plan your trip! Posted in Accommodation, Entertainment, Food & Drink, Getting Around, Popular Posts, The Travel Industry, Useful Information and tagged A/C, atmosphere, bar, breakfast, buffet, cafe, car parking, coffee, complaints, heating, hotels, kettles, rates, restaurant, reviews, tea.